All greenhouses look similar. The similarity ends there. 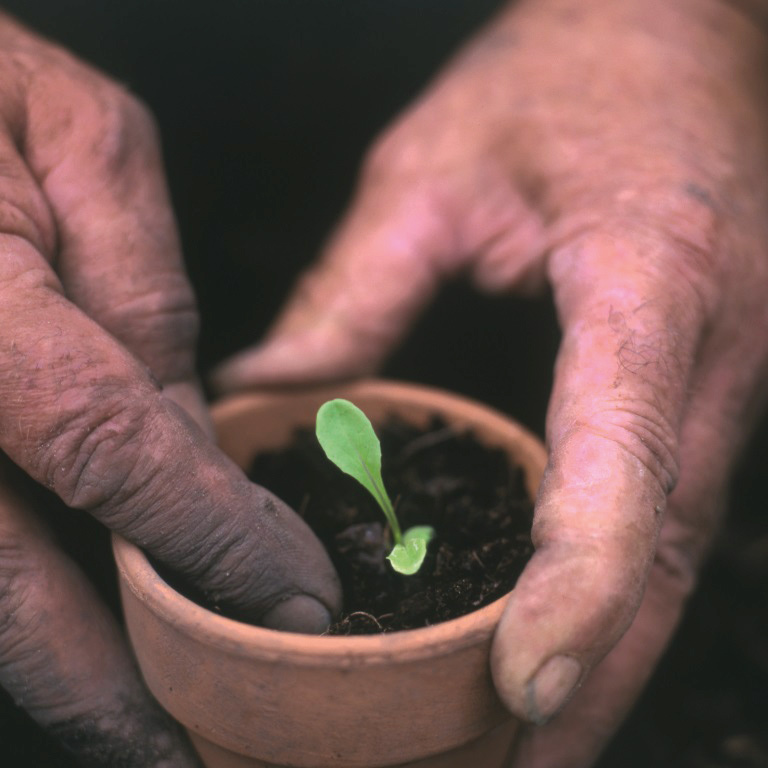 With over 65 years of trusted, leading industry partnerships, we build more than just greenhouses and conservatories; we create unique spaces where plants thrive, and more importantly, people flourish. 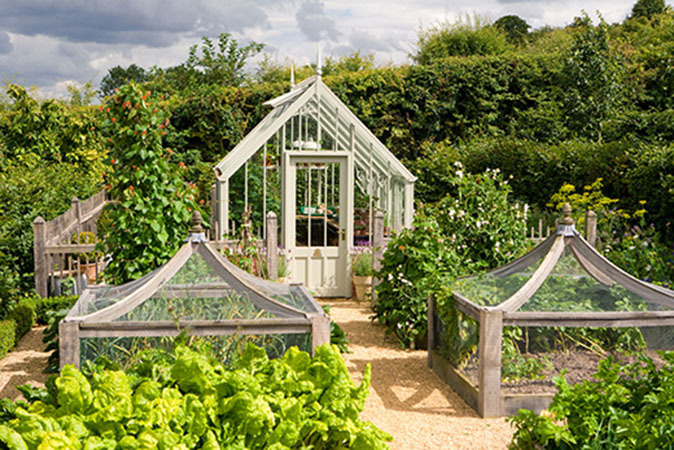 From large bespoke projects, to our official partnership range of National Trust Greenhouses, all Alitex Victorian greenhouses and conservatories are built with the finest quality aluminium for a beautiful and lasting finish. We make the finest looking and the best built bespoke Victorian greenhouses in the world. 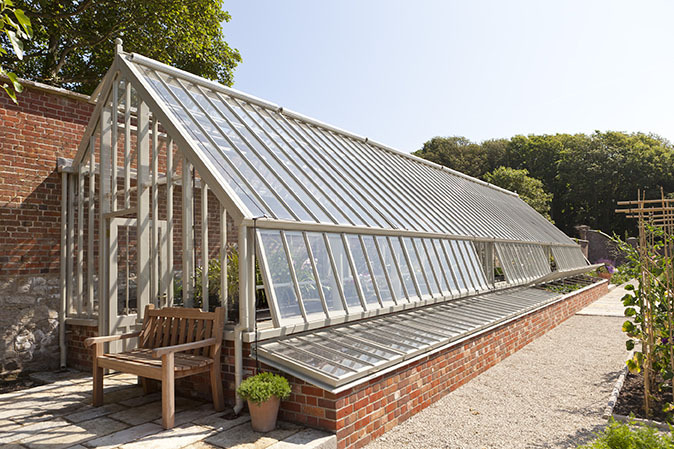 We are very proud to be the manufacturers of the National Trust greenhouse collection. 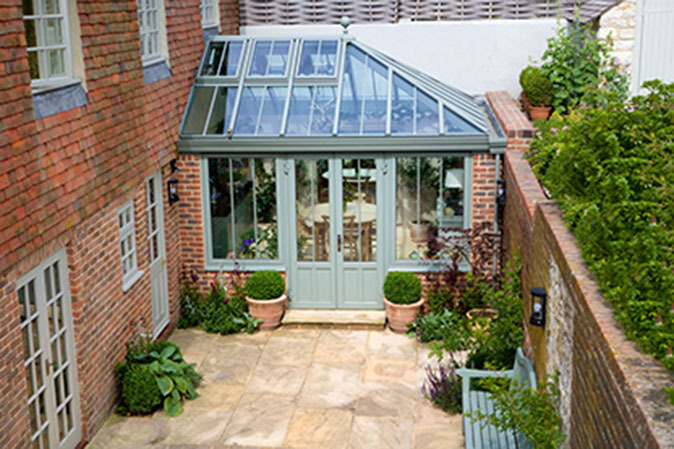 Aluminium conservatories – the beauty of wood without the drawbacks. No greenhouse is complete without the right combination of accessories and fittings. Even things that last a lifetime need a little TLC from time to time; from a thorough clean to some new accessories. 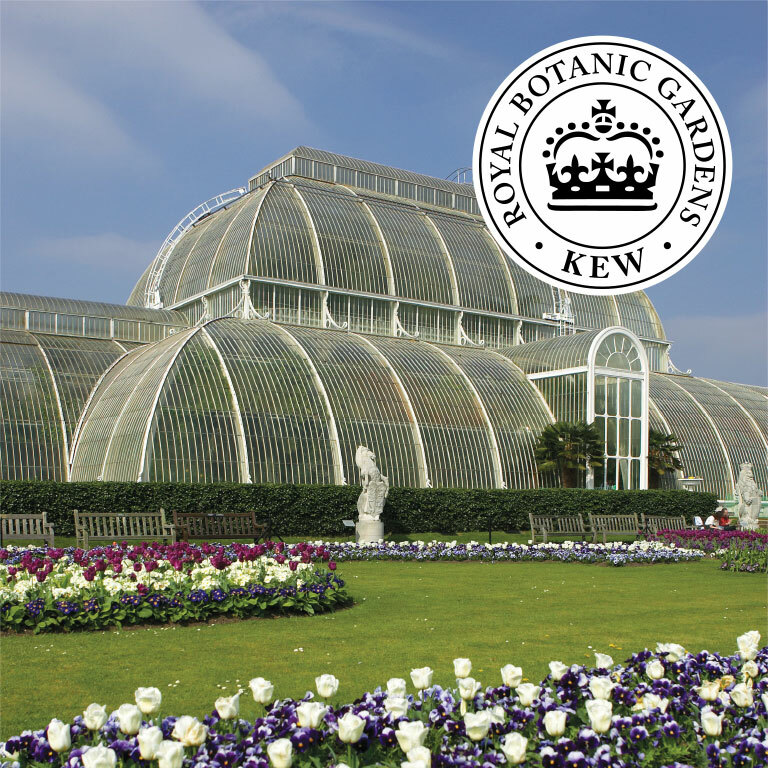 Alitex and the Royal Botanic Gardens, Kew have formed a unique partnership.